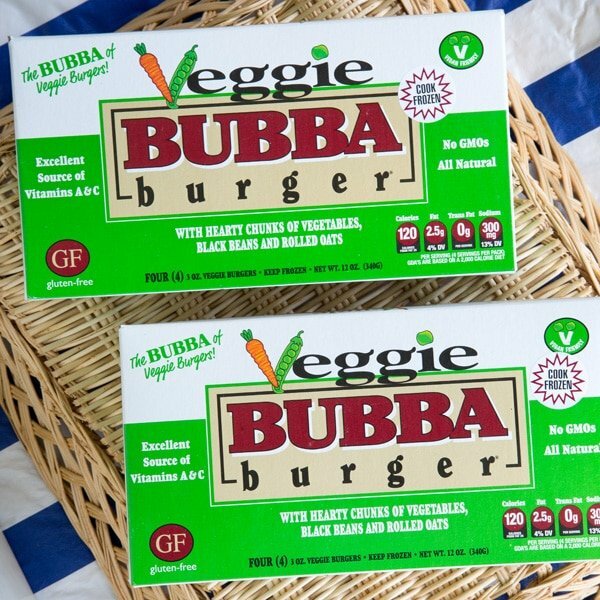 Home » Health » Welcome Back Summer with Bubba Veggie Burgers! Welcome Back Summer with Bubba Veggie Burgers! 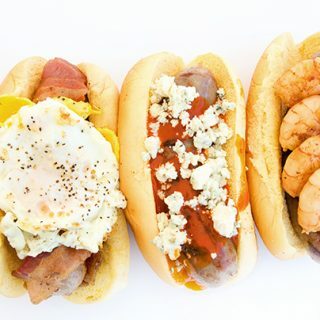 Summertime means Burgertime. And if you’re looking for a non meat alternative for friends and family with out all the hassle of making your own Veggie Burgers, I’ve got the perfect solution. 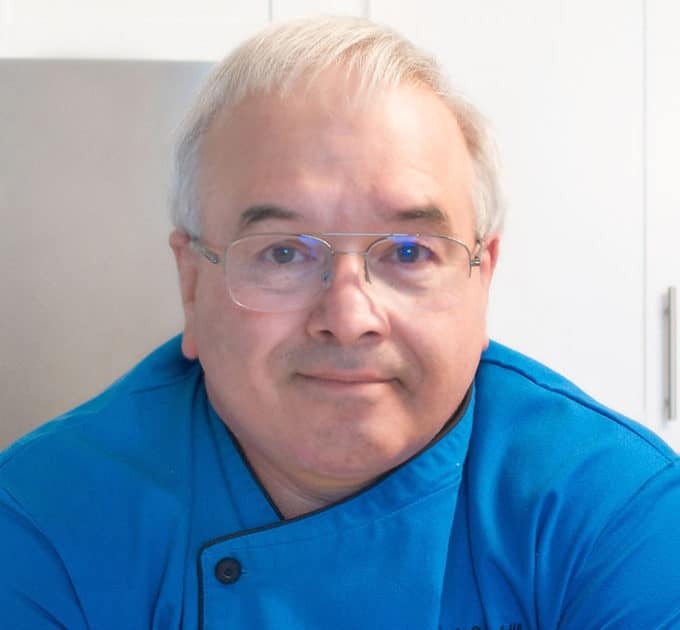 Recently my friends at Bubba Burgers asked me to try out their new BUBBA Veggie Burgers and give them a chef’s opinion on their product. Although this is a sponsored post, all opinions, text and images are 100% mine. What I like best about Bubba Veggie Burgers are the versatility and ease of use. I can easily make any type of burger or sandwich using the the pre made veggie burgers. Can I make my own veggie burgers, sure I can. But the question is why would I when there is such a good product available. Bubba Veggie Burgers fit into my diet easily and allow me time to do what I want to do rather than spend extra time in the kitchen. 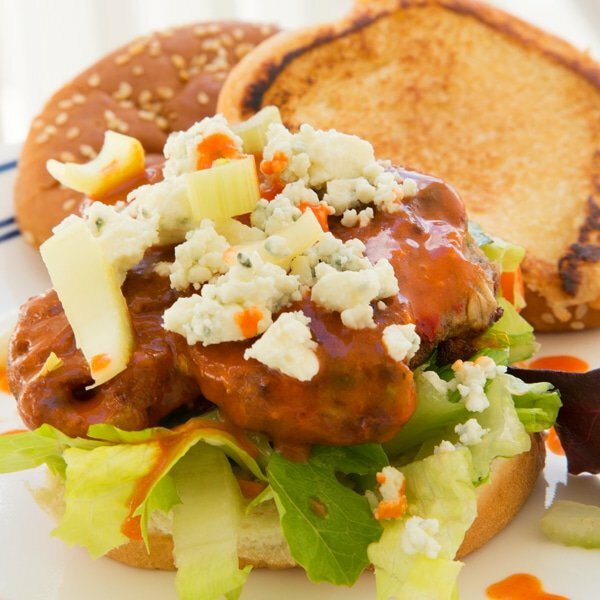 Let’s get this party started with a Buffalo Veggie Burger complete with bleu cheese and celery. I used my famous buffalo sauce to dip the burger in allowing it to soak up just enough buffalo sauce. 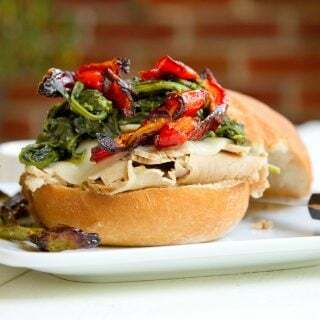 Living in the Philly area for as long as I did, I learned to love a good roast pork sandwich, but the truth is sometimes it was the accompaniments that made the sandwich. So I decided to make a Philly Style BUBBA veggie burger. 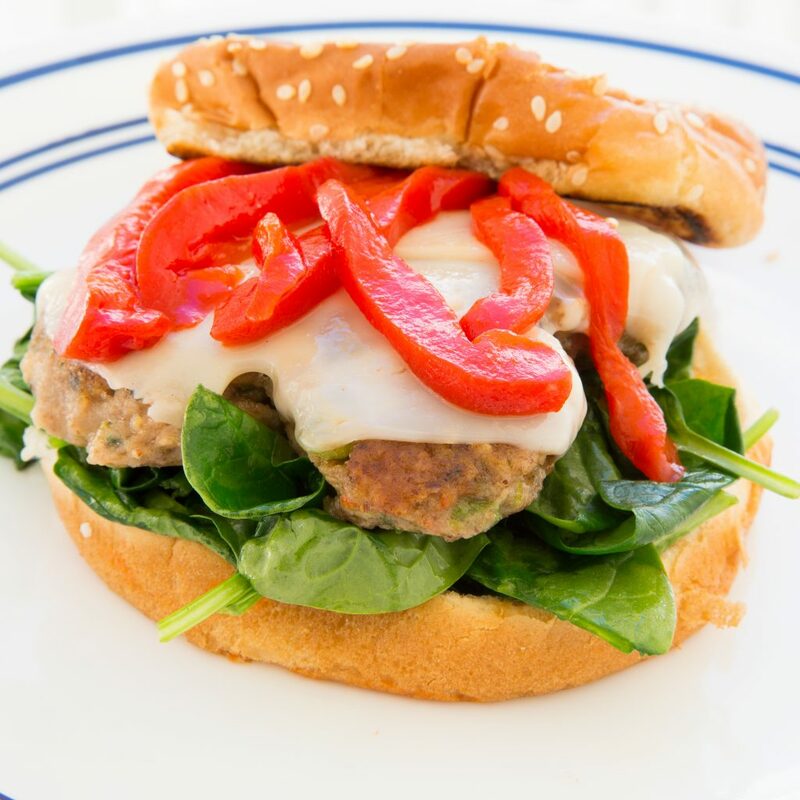 I started off with a lightly sauteed spinach, the veggie burger seasoned with montreal steak seasoning, then melted aged provolone and roasted red peppers. 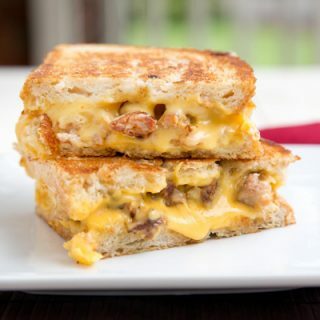 Now that was one delicious sandwich! 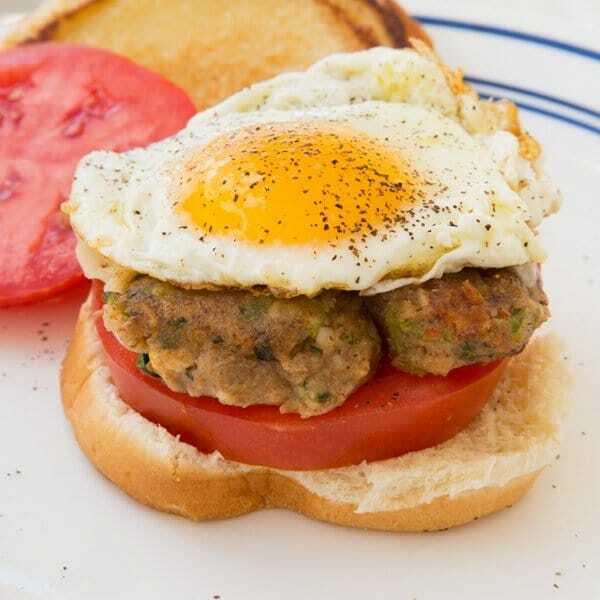 I didn’t want to leave the most important meal of the day out, so I came up with a veggie burger breakfast sandwich ( or anytime sandwich), complete with fried egg and a nice thick slice of tomato! 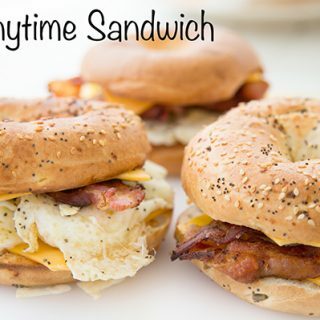 Now that’s a sandwich that will start off your day right, add in a glass of Florida orange juice and I’m one happy camper! All the sandwiches are easy to make whether you grill your BUBBA Veggie Burgers, lightly saute or cook them in the oven. All the work is done for you making these delicious burgers so try mixing up your toppings adding your own flair to the meal. I thought next time I’d try a parm style with marinara sauce and mozzarella . Of course if you want to think outside the box a bit the veggie burgers can be broken up a bit with some taco seasoning and served as a vegetarian taco. The options are limitless if you think of the veggie burger the same way you do a beef burger and once again its as simple as taking it out of the freezer. Add in hot sauce and using a wire whip blend until fully incorporated into the butter/honey mixture. You can heat this sauce if you want it hotter, but at this temperature the sauce will cling really well to the veggie burger. If you let the sauce get too hot it will break and separate into an oily mess! Set aside sauce until ready to coat the veggie burger. Put the fully cooked burger into buffalo sauce coating it fully on both sides. 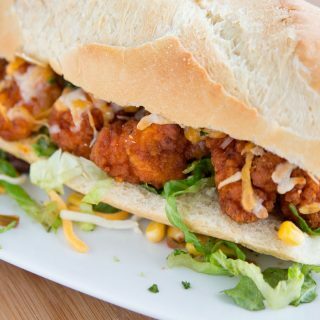 Serve immediately with your favorite hot sauce and enjoy! Philly Style Roast Pork Sandwich – The Real Deal! 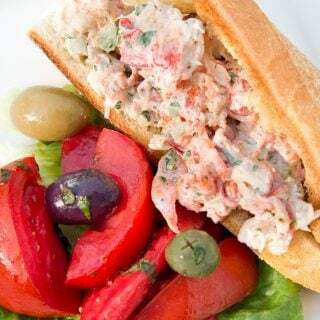 Previous Post: « Jonah Crab Claws – Because Seafood makes you Smile!